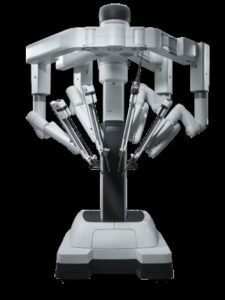 Intercontinental Express Challenge installs a space dedicated to the storage of surgical machines, Da Vinci for one of its most prestigious clients. The machines are stored at 15 ° C under higher hygienic conditions. 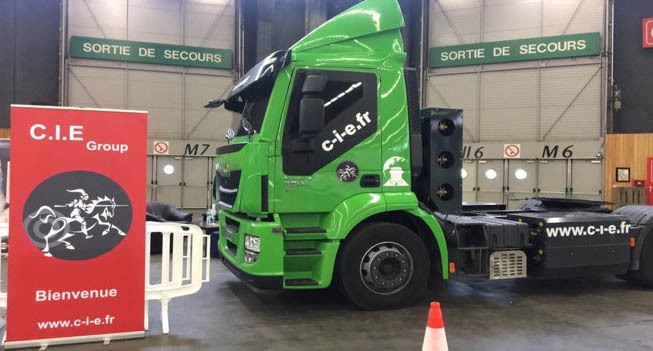 CIE is officially the first road carrier in France to have the highest TAPA certification level TSR 1. 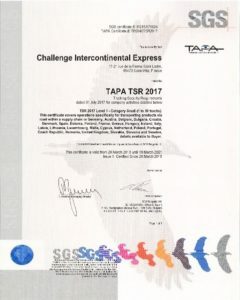 TAPA TSR defines the specifications required to ensure the compliance of our transportation activities with our customers. 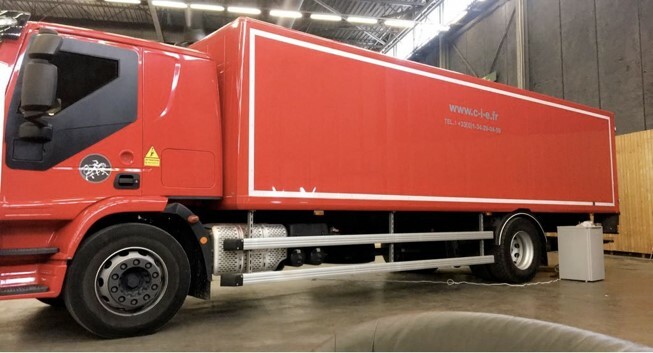 It is designed to ensure that high-value goods are transported safely around the world. As a key element in the management of our supply chain, this TAPA TSR 1 certificate will demonstrate our commitment to increasing and improving safety and meeting the demands of our customers. 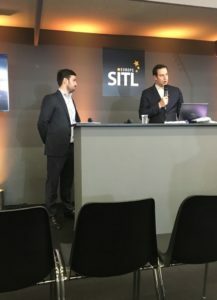 The group CIE was present from 20 to 23 March at STIL Villepinte to expose its services in France and internationally but also and especially to present Waant, its subsidiary created in 2017. 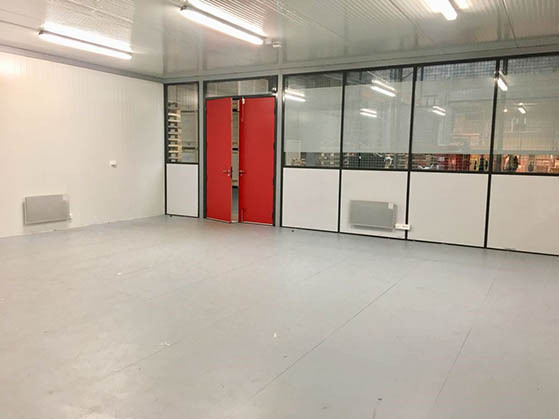 Here is our space dedicated to the exhibition of our vehicles. There is our armored gas tractor and our armored carrier. This armored carrier ensures the transport of goods with high value. 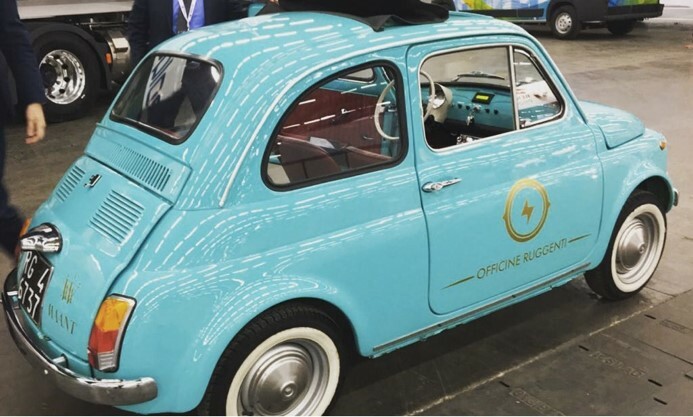 We were able to create animation and interaction with our visitors thanks to our Fiat 500 special retro Waant. 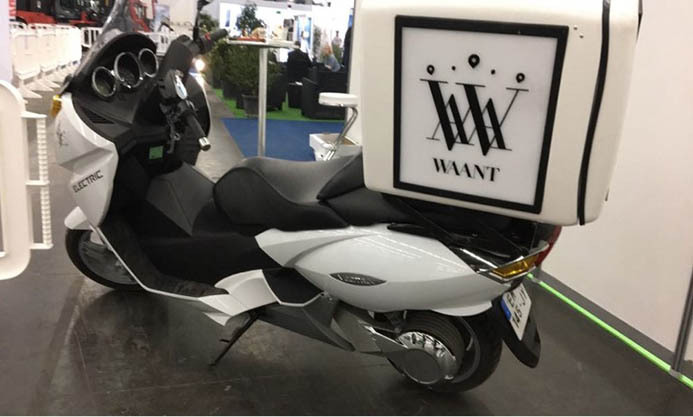 We also see the Waant electric scooter used for our deliveries in urban areas. 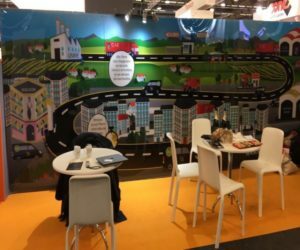 For the decoration of our stand we opted for a plexiglass fresco that traces the path of a complete delivery until the discharge of our driver, here is an overview of our fresco. On the right panel we were able to expose the various secure services offered by Challenge Intercontinental Express. 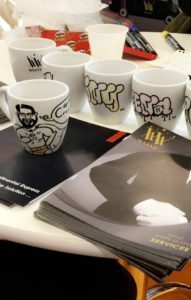 An illustrator was present on our stand for the pleasure of our visitors, she offered customers a customization of mugs. 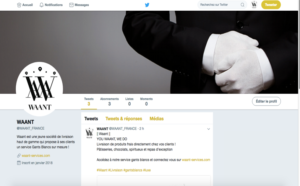 At the end of the day, Thery founder of the company Waant and Mickaël Banner, commercial director, organized a conference Thursday, March 22 to present the company Waant and its service "White Gloves" tailored to the professionals present at the show. Strasbourg, Bordeaux, Lille, Lyon, Cannes, Monaco, Nice, Saint Tropez. 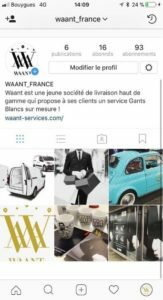 Deliveries White Waant Gloves will be accessible to customers outside Paris, with the same quality of service that we offer in the capital. The CIE group will support the creation and development of a new high-end perfume, whose average price of bottles will be 200 € per unit. Through the Waant and CIE network, we will manage the entire supply chain of the customer: Inventory management, supply, customer deliveries ... 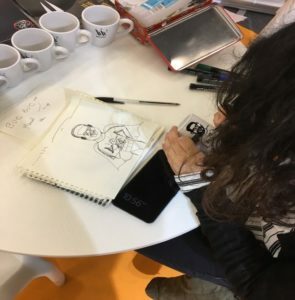 The launch is planned this summer! Jean Noel Dressed ensures and continues the development of Waant UK locally and to be closer to our customers. Houses located on the French Riviera, (Nice, Cannes, Monaco). 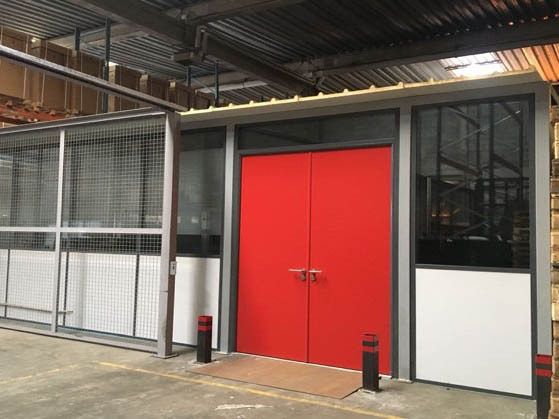 After branch openings in Brussels and London, Waant continues to expand abroad. François Bertin, Operational Director Waant, will leave in the United States in April to manage and pilot the new Waant agencies in Los Angeles and New York. 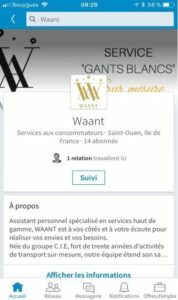 Waant is now present on Facebook, Linkedin, Twiiter and Instagram.